Your Churchill Labour Councillors have a great deal of experience running campaigns on a range of issues across the Ward. Please also check out our News section and Your Area page for more information about the work we do – and our latest newsletter. If there is an issue or concern we can help you with, please contact us. 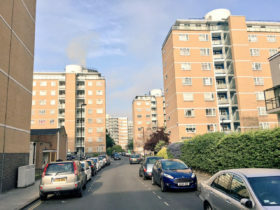 Churchill Labour Councillors have consistently supported Ebury Bridge residents during the regeneration of the estate, speaking up for them at Council meetings and more. 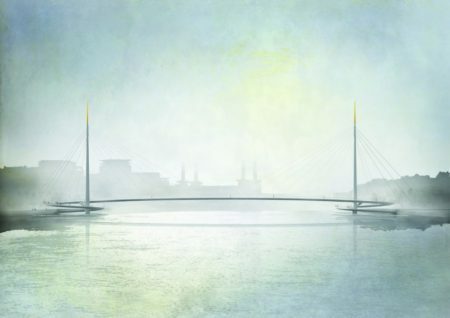 Churchill Labour Councillors have raised residents’ concerns about the proposed bridge and continue to oppose it. 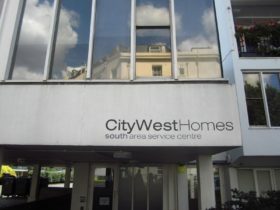 Churchill Labour Councillors continue to raise concerns about the customer service from CityWest Homes, including delays to repairs, issues with the call centre, and major works. 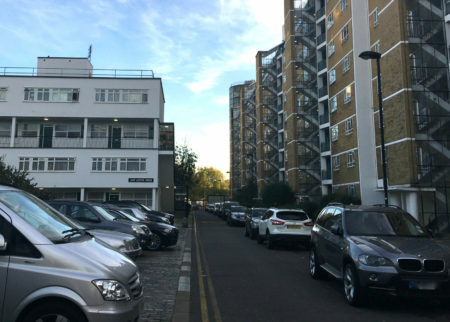 Churchill Labour Councillors have urged Westminster City Council to take action over parking on Churchill Gardens Estate, including calling for compensation for residents. 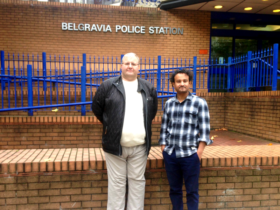 Churchill Labour Councillors have called for the retention of the front counter service at Belgravia Police Station. Churchill Labour Councillors Shamim Talukder and Jason Williams and Action Team member Andrea Mann have been supporting residents during the current phase of major works. 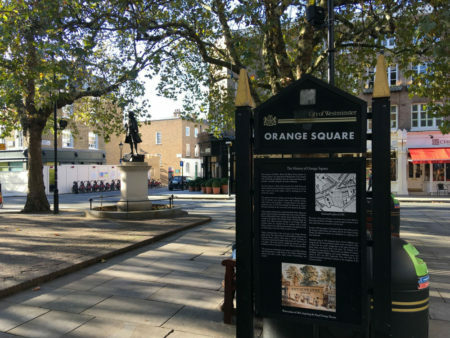 Churchill Labour Councillors successfully lobbied Westminster City Council to install dividers on benches and fence off the disused public toilet, and campaigned for better lighting on the Square. 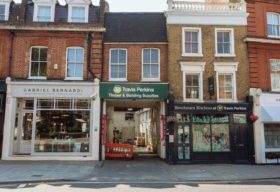 Churchill Labour Councillors back the campaign to save Newson’s Timber Yard on Pimlico Road – the oldest timber yard in Westminster. 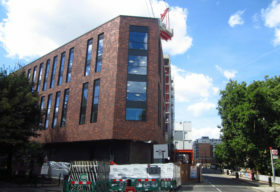 Churchill Labour Councillors and the local community have expressed concerns about the plans for a University Technical College on Sutherland Street in Pimlico and called for resident involvement. Churchill Labour Councillors have been speaking up for local residents at the City Hall to protect the estate from unwanted redevelopment. 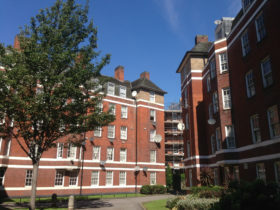 We are opposed to any demolitions on Churchill Gardens estate – a protected conservation area of major architectural and historical value. 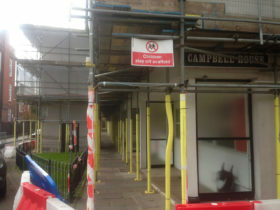 The Churchill Labour Action Team worked with local residents to successfully fight the planned closure of Lupus Street Post Office. 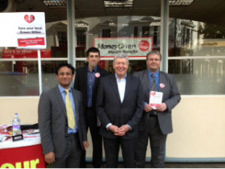 We were joined by Alan Johnson MP, a former postman in our campaign which was also raised by Labour Councillors and MPs. We send out regular ‘Action Report’ email newsletters, with details of our latest news and updates for residents. If you would like to be added to our emailing list, please fill out the form below or just drop us a line at info@churchilllabour.co.uk.